The August 2010 Daring Cooks’ Challenge was hosted by LizG of Bits n’ Bites and Anula of Anula's Kitchen. They chose to challenge Daring Cooks to make pierogi from scratch and an optional challenge to provide one filling that best represents their locale. When I first read this challenge I was a bit nervous, I had never actually had the pleasure of eating a pierogi. 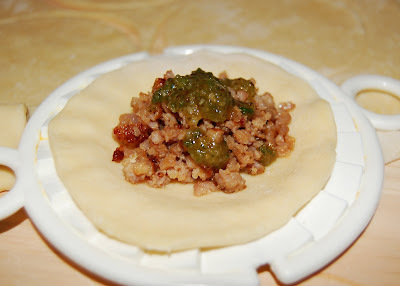 As I began to read more I realized a pierogi was basically a dumpling, or something very similar to what we Argentinians call, empanadas (only a pierogi is boiled, not baked). Well I know how to make empanadas, I've been making them for over 20 years now, so I thought this challenge would be a breeze. I was wrong, the filling I created turned out delicious and was easy to make, but my pierogi dough was a little thick and didn't seem like a dumpling dough at all. This challenge was a bit challenging for me, but I had fun and my pierogi eventually turned out great (well my second batch did), but I will definitely keep practicing my pierogi making skills! Place 2 cups flour in a large bowl or on a work surface and make a well in the center. Break the egg into it, add the salt and a little lukewarm at a time (in my situation 1/2 cup was enough). Bring the dough together, kneading well and adding more flour or water as necessary. Cover the dough with a bowl or towel. You’re aiming for soft dough. Let it rest 20 minutes. On a floured work surface, roll the dough out thinly (1/8” or about 3 millimeters) cut with a 2-inch (5 cm) round or glass (personally I used 4-inch/10 cm cutter as it makes nice size pierogi - this way I got around 30 of them and 1 full, heaped teaspoon of filling is perfect for that size). Spoon a portion (teaspoon will be the best) of the filling into the middle of each circle. Fold dough in half and pinch edges together. 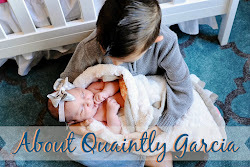 Gather scraps, re-roll and fill. Repeat with remaining dough. Serve immediately preferably with creme fraiche or fry. Cold pierogi can be fried. 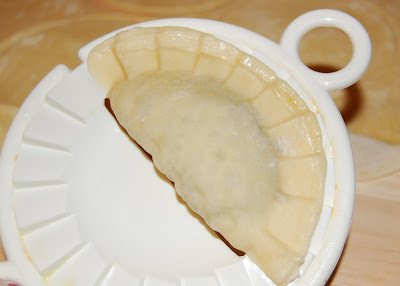 Boiled Russian pierogi can be easily frozen and boiled taken out straight from the freezer. Combine sage leaves, garlic, walnuts, salt and pepper in a food processor, pulse until finely chopped. Add olive oil and combine until mixture is smooth, then add Parmesan cheese and pulse to combine, place in a bowl and set aside. Brown sausage and allow to cool, once the sausage has cooled you can use the food processor to pulse it into smaller pieces (much easier when using it as a filling). 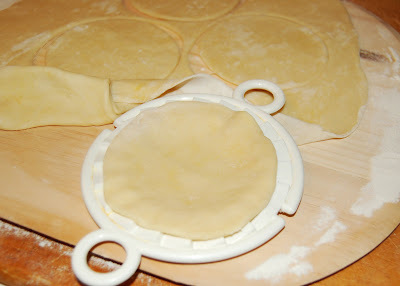 Then follow the directions above to fill pierogi. They look great. Are they very big, or is that just the perspective in the picture? I found that rolling the dough thin enough was my biggest challenge, too. I tried using whole wheat dough for mine. Oooohh... that filling looks and sounds absolutely delicious. And now you have me in the mood for empanadas... :) Really great work on the challenge - they look fantastic. your recipe challange looks amazing.. umm yummie.. this is making me hungry.. yummie!! I will need to try and make this... looks delish!! While I don't do sausage, that walnut sage pesto sounds amazing! I do find it kind of funny how pretty much every culture had dumplings... Empenadas are now sounding like something I am going to have to try!! Oh man! Your filling sounds delicious!!! Your pierogi turned out beautifully! Well done! Oh my goodness! This sounds nothing short of AMAZING! I love Pierogi!! I can't seem to get enough of it and that filling sounds delicious!!! I may have to give this a try although I've never made them....only bought them. I'm not really a domestic diva, but I just might have to teach myself. If I do use your recipe, I will be sure to reference your blog. Hope you visit me soon. 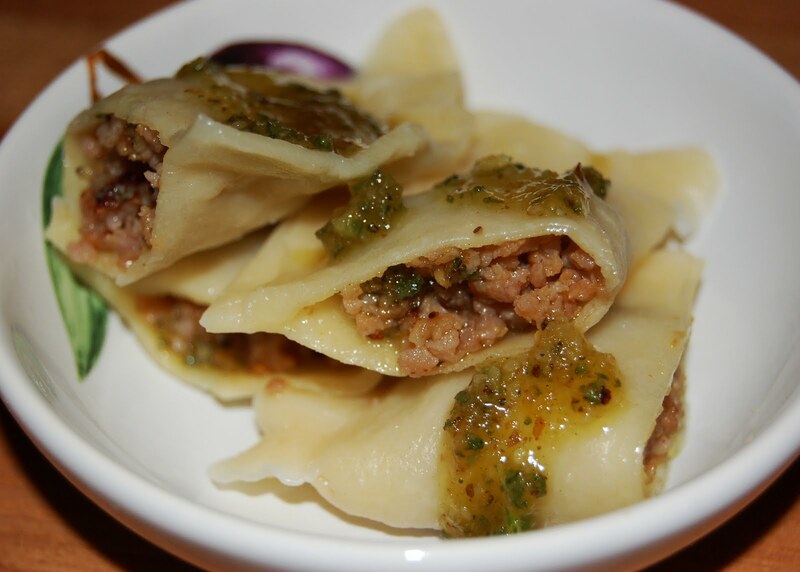 What a great and original filling - Sausage & Walnut Sage Pesto Pierogi - wow!